services for you like artist relations as a press service or keynotes or incentives for your conference and teams. If you miss something or need something we did not think about – just let us know. you need contact to special crews or graffiti writers. Just let us know and we will check if we can arrange somehing for you. 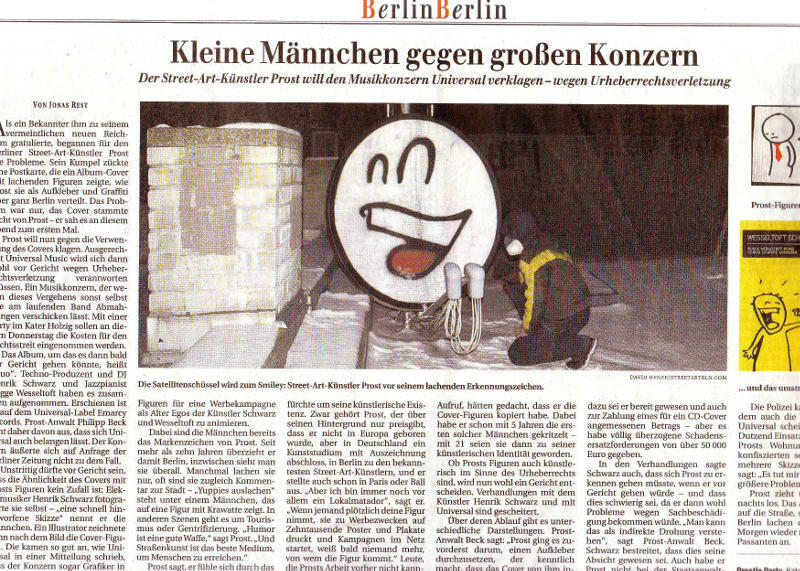 Please mention – of course depending on the project – to have any reprensentation allowance for the artists and co.
Graffiti, street art and urban art are not only parts of the street culture. For decades they interrupt in the fields of fine arts, gallery art and leave such an impact for the society that there is a scientific discussion needed. 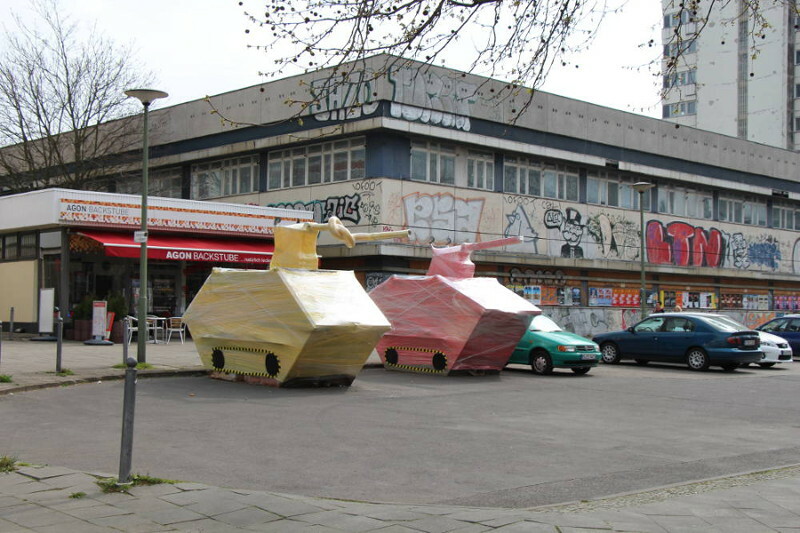 Universities and institutions of applied sciences yet started to have dicussions about this kind of art and how it fits into the main understanding of art. 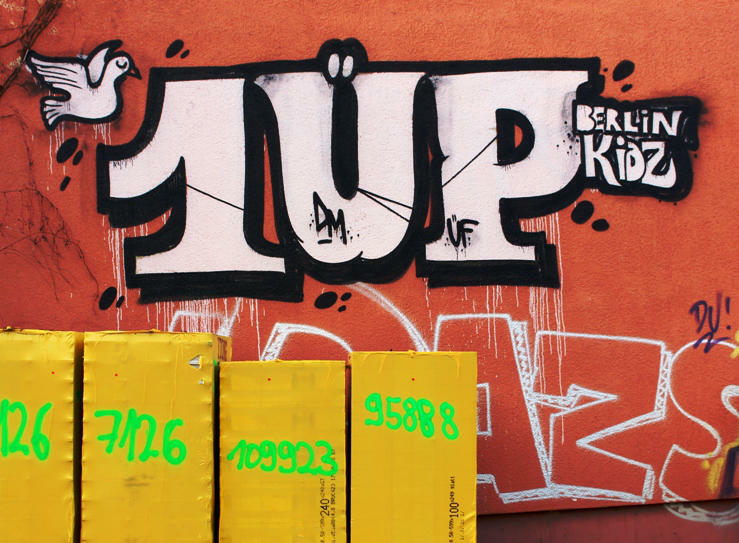 The team from Street Art Berlin can provide insider views, fulltime documentation, experience and papers as well to help to develop the meaning of street art and urban art in the scientific context. Please feel free to get in touch with us. The street art culture, it´s development and it´s apperance in urban spaces are topics which are very welcome and popular as keynotes, impulse speeches or incentives during different topic events. The team of Street Art Berlin and it´s partners can provide keynotes and speeches to different aspects of street culture, street art, urban art, social and society impacts, gentrification, influences, historical development from about 10 Minutes up to 90 Minutes or whole days – just let us know how long you need the input. We provide our service in German, English and French.